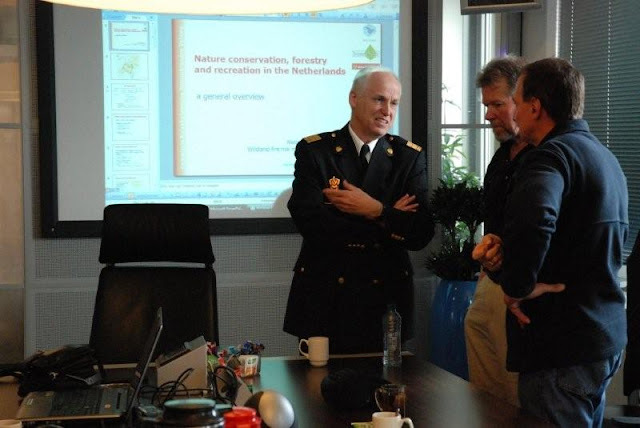 ACT Rural Fire Service Events: Update From Belgium!! Below is an update from Richard Woods, Operations Manager, whilst in Belgium. 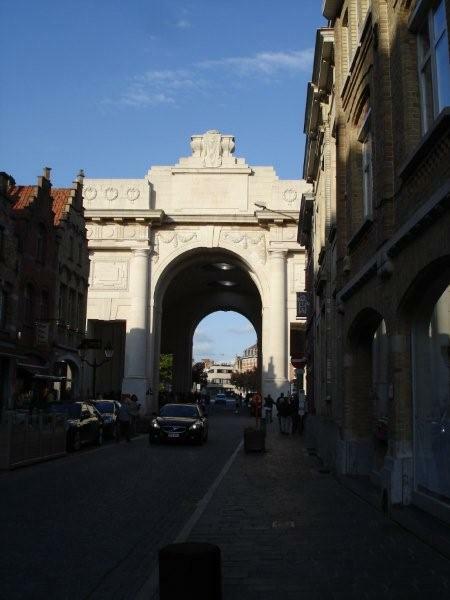 "Currently in Ypres in Belgium- on Friday 13th May. 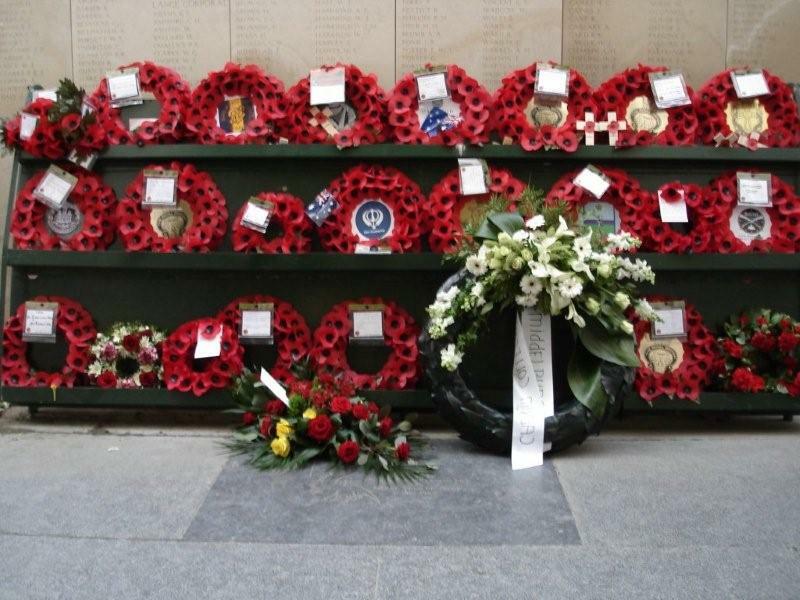 I attended the Menin Gate Memorial Service held nightly at 800pm in rememberance of the lost soldiers of the First World War (Flanders Fields). 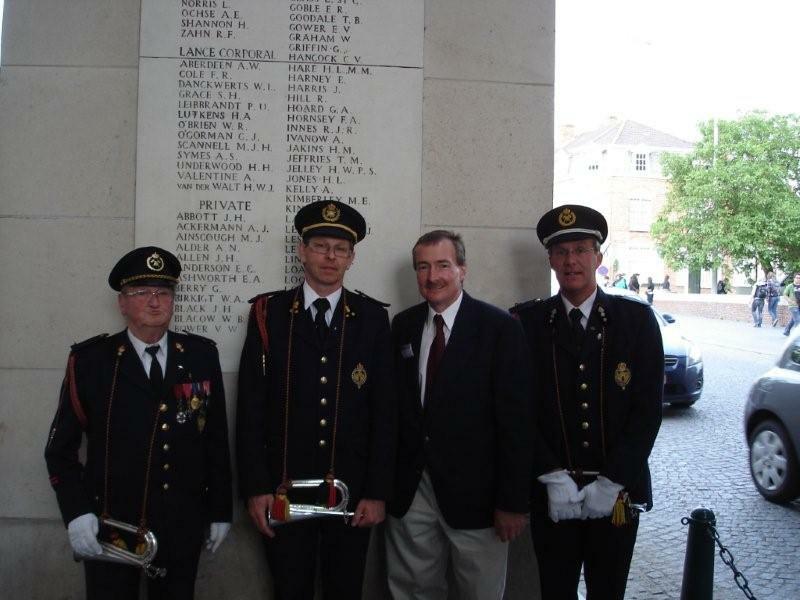 These photos depict the Menin Gate and the members of the Ypres Volunteer Fire Brigade, who perform the Last Post at every Ceremony. At the invitation of the Last Post Association of Ypres, I took part in the Ceremony, layed a Wreath on behalf of the people of the ACT and read a short piece finalising the ceremony. After meeting the Officers of the Ypres Volunteer Fire Brigade, I presented with a patch of the ACT Rural Fire Service.